When you hear innovation, more than likely, you associate the term with technology. The two have become intertwined and for good reason. Technology is rapidly developing at an exponential rate and what was once new, even recently new, now strenuously slags behind its own obsolescence. This common correlation risks, however, missing the opportunity to think about innovation through the lens of practices and processes. In fact, the root of innovation, etymologically, does not just derive from the idea of introducing something new, but also in renewing or restoring that which already exists or is currently in practice. From our perspective, green stormwater infrastructure (GSI), as an approach, flows from a spirit of innovation that can take shape across many contexts. While continued innovation in GSI design and engineering is necessary to advance the field, there are myriad opportunities for processes and programs to break new ground by applying information, ingenuity, and initiative to significantly advance GSI’s impact. This quarter we will explore innovation by highlighting the generative crossroad where innovation and implementation intersect to spark solutions that serve communities and protect the environment. We invite you to brainstorm with us how our community and industry can drive innovation. How can innovation play a role in projects, processes, programs, management practices, contracting, financing, design, products, and, of course, technology? How can we get the private sector more involved? What role will partnerships play and how can firms share risk? And although the sky’s the limit when it comes to dreaming up alternatives, application of said innovative ideas cannot be avoided. They need to be feasible and meet the bottom line of all parties involved. 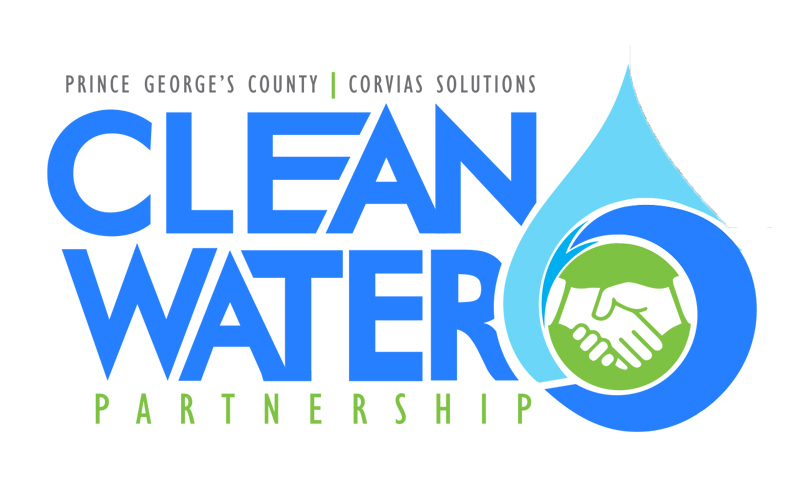 Maryland’s Prince George County undertook a community based public-private partnership (CBP3) approach to address its stormwater management requirements in the form of the Clean Watershed Partnership. The “first of its kind,” this partnership is an innovative 30-year CBP3 agreement. “This non-traditional CBP3 is purposefully designed to promote innovation and create a true partnership between the county and the private sector to share financial and legal risks drive costs down through technological innovations; obtain greater efficiencies through market forces; and stimulate economic development by creating new sustainable business opportunities and jobs and building community wealth” (EPA). These partnerships between local governments and private entities can aid in the delivery of high-quality stormwater management requirements that both meet regulatory demands in a cost-effective manner AND provide safe, clean drinking water for citizens. Although it includes many similar elements found in a traditional P3 approach, a “CBP3 model invests in green infrastructure approaches that provide for local economic growth and improved quality of life in urban and underserved communities” (EPA). Among many, one big takeaway from this spotlight of Prince George’s County’s approach is seeing how the most innovative ideas are found at the junction of the impact case and the business case. To learn more about how to use a community-based public-private partnership (CBP3) business model, click here to read “Prince George’s County’s Approach to Meeting Regulatory Stormwater Management Requirement” and share with us how you are innovating GSI in the region.